Get your QR CodeWhat's new ? Why use a luggages tracker? Europe holds the record loss of luggage with 9 lost luggage per 1000 passengers. Even if the trend is downward, many complaints are always filed every day for misplaced or stolen luggage. 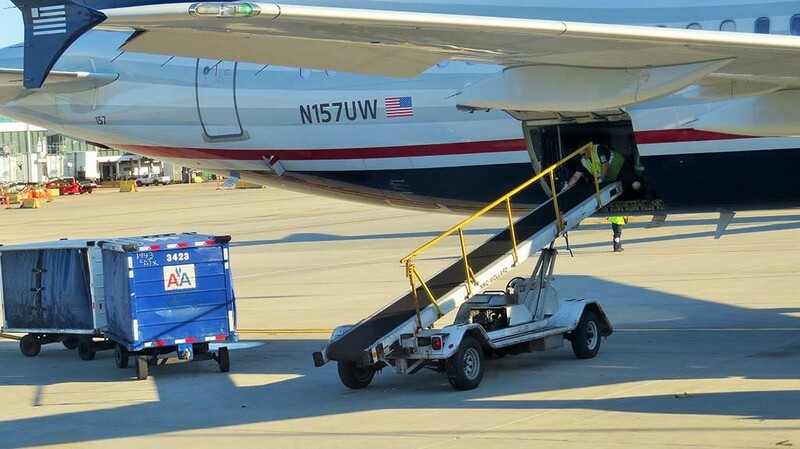 The main cause is transit, with luggage which often have to change flying or routes. Being able to track your luggage gives you extra peace of mind for the duration of your trip. Intermediaries are numerous from your home until you arrive at your destination. And each new participant can be another opportunity to misplace your baggage. QRlug is a solution that allows you to track your luggage after each operator, and allows you to know precisely at what stage your luggage was lost and who committed the error. QRlug therefore offers an additional guarantee to travelers and insurers, who can easily prove which provider is actually at fault. How to use the QRlug tracker ? 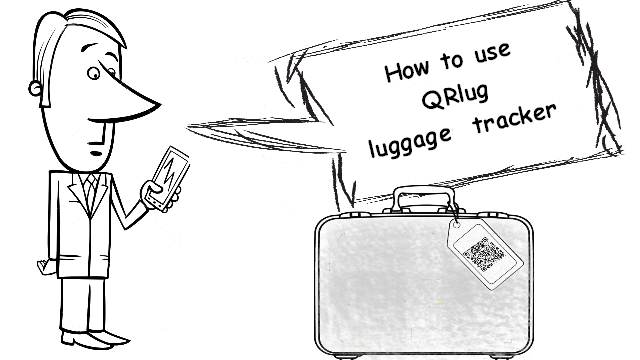 Before you start to create your luggages QR code tracker, you need to download one of the free application under the video, to read your QR code on your smartphone. After your download, here are the 3 easy steps to get your QR tracking code. and authorize the access to your browser. Set the number of your luggages. Indicate the item of value and its price. Click the add one button for each different value item. Indicate the next value item. Click “get it” when you’re done, to get your QR code. You will be redirect on the QR code print page. Then, click print to get your paper QR code. And click OK to print the document. Have a nice and secure trip. Powered by WordPress.Designed by myThem.es.